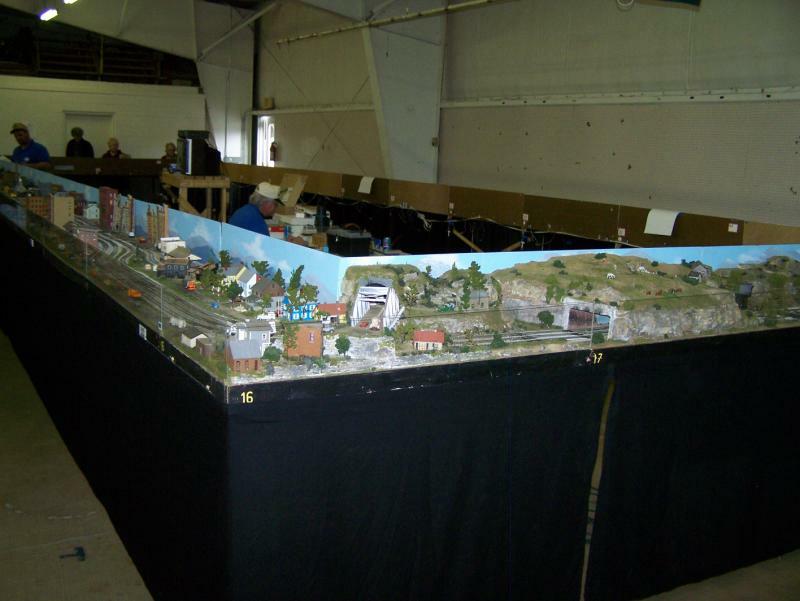 The LOST RR is the opportunity members of the club to participate in Modular Model Railroading, one of the hottest trends in today's hobby. 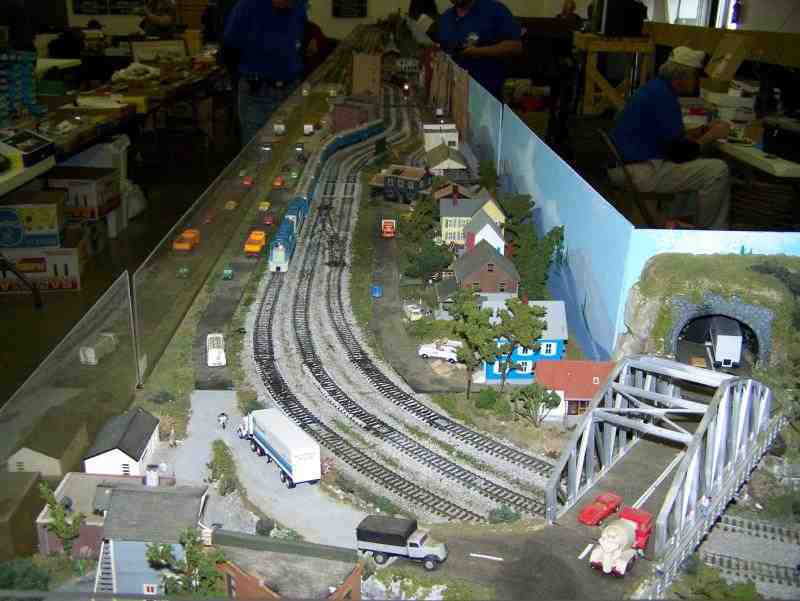 Members build and maintain 2 ft. by 4 ft. HO-scale modules, each of which conforms to a common standard. The modules are combined into a large or small layouts, which is often displayed and operated for the public at malls, exhibitions, train shows, and other events. Presently LOST RR has thirty modules for a maximum size of 48 ft by 16 ft. The modules run DCCequipment. The modules depict scenes loosely based on local area items or just reflect the original module maker's talent or wish. LOST RR recently underwent an expansion that brought a more unified look to the whole layout, along with an effort to revamp the trackwork for better operations in all the modules. For operating sessions there is a section that does not travel, but hooks into the travelling modules which provides lots of operating fun during a operating session.